Videos, examples, solutions, activities and worksheets to help students review median. 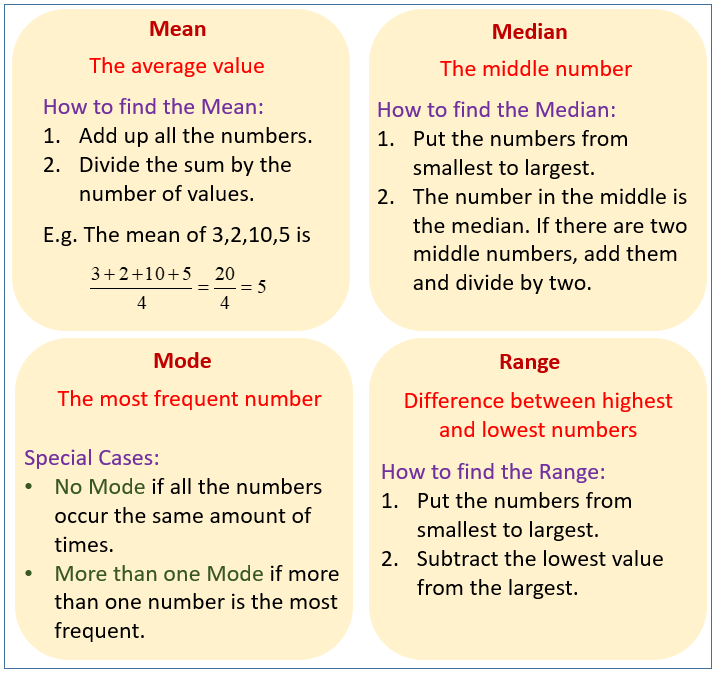 In math, the median is found by looking for the piece of data that is in the middle of a set of data ordered from the smallest to largest. Math Definitions : What Is a Median Value? In math, a median value is the middle-most value in a set of numbers.